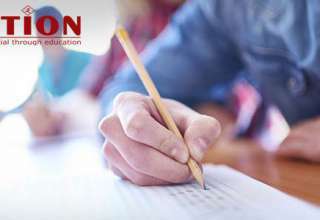 Unlike the conventional class room coaching, motion video lectures for JEE Main & Advanced allow you to study at your own speed. 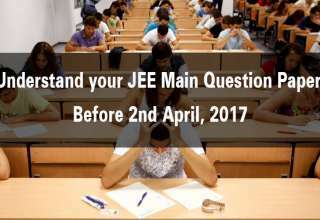 You do not require matching up to the pace of your teacher or your fellow students and move on to the next topic even if you haven’t really understood the previous one when you study through video lectures for JEE Main & Advanced. You can watch these lectures as many times as you wish and move on to the next only when you are thorough with the current one. 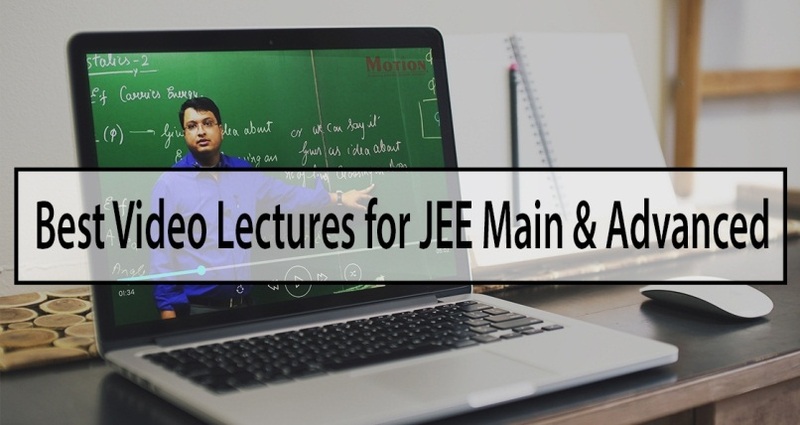 Besides choosing your speed of study, Motion video lectures for JEE Main & Advanced also give you the flexibility of choosing your best place of study. You can choose to study in your room, library, terrace, the nearby café, friend’s place or even on the go. The idea is to look for a place where you can concentrate. 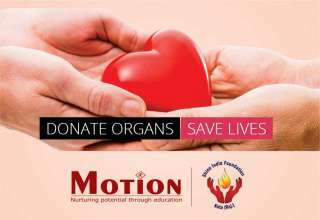 One of the best things about opting for Motion video lectures for JEE Main & Advanced is that you do not require seeking coaching at a fixed time (race against time phrase meaning) each day and that too at a time decided by your coaching center management and not you. 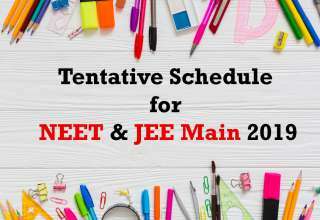 You are free to set your time for seeking coaching via video lectures for JEE Main & Advanced and can thus plan your entire day as per your preference. Managing time is much easier this way. 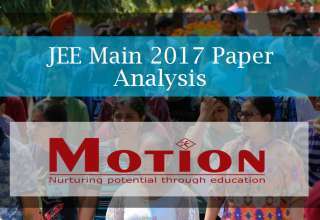 Motion Video lectures for JEE Main & Advanced are especially a boon for those who require relocating to seek JEE coaching. 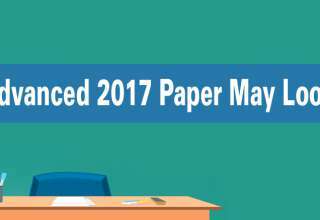 Since these can be accessed anywhere, you do not have to move to a different place to prepare for this engineering entrance exam. 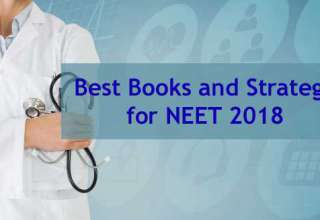 Students do not only save on the emotional trauma attached to living far from their family but can also begin seeking professional coaching for JEE preparation when they are still in their class XI and XII. 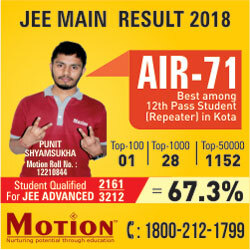 Studying through Motion video lectures for JEE Main & Advanced is quite cost-effective as compared to enrolling at a coaching institute in kota. Not only do you save on the coaching fee but also save on the commuting charges. 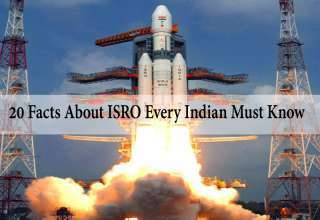 Relocation is not required in this case and hence the boarding, lodging and other cost involved in the same is also saved.